Wild Man 24/7 Skin Care. For optimum results to keep your Wild Man’s skin in top condition. Beyond organic! 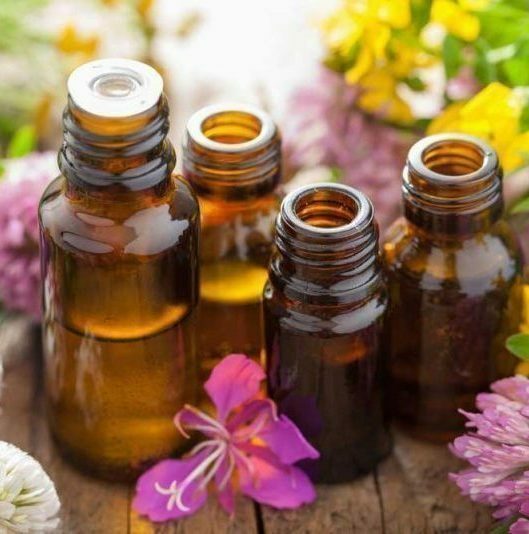 NON-toxic ingredients. From Caveman to business man, 24/7 maintenance even for the most stubborn skin. Bottled manliness for the man who desires skin care with a mission! 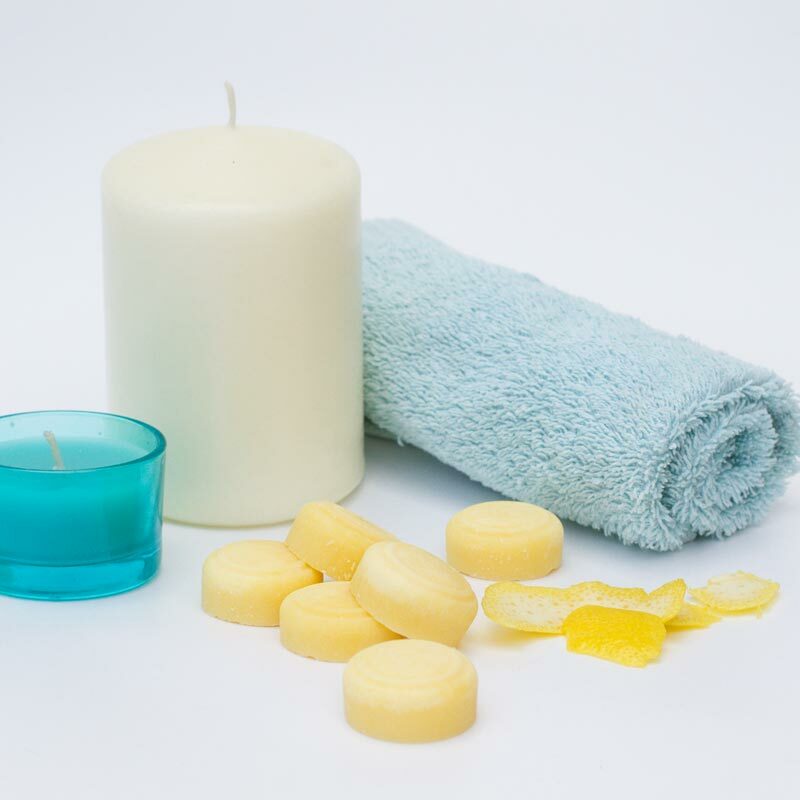 For Wild Skin – tames the caveman in him and soothes any dryness and itches! Men’s skin can be challenging. It’s no more or less the ultimate statement of masculinity, commitment and YES, men has to show dedication and patience. 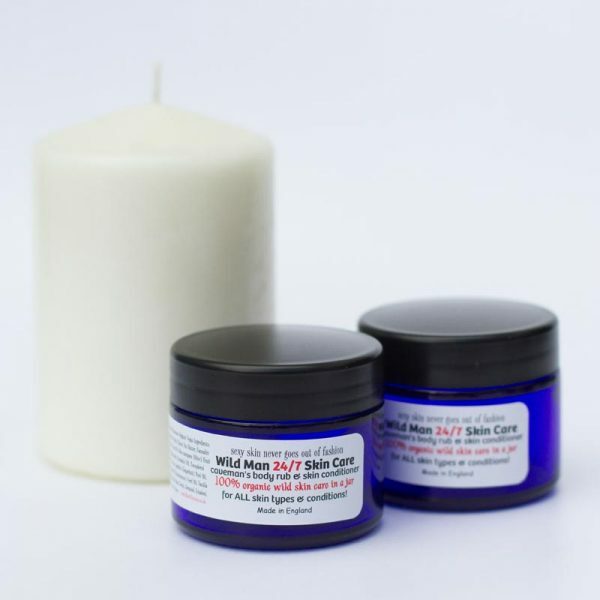 Wild Man 24/7 Skin Care – just give it to him! He can easily store it in his rucksack! for ALL types of manly skin and conditions, suitable for ALL ages! NON toxic Skin Food. For topical use as required!